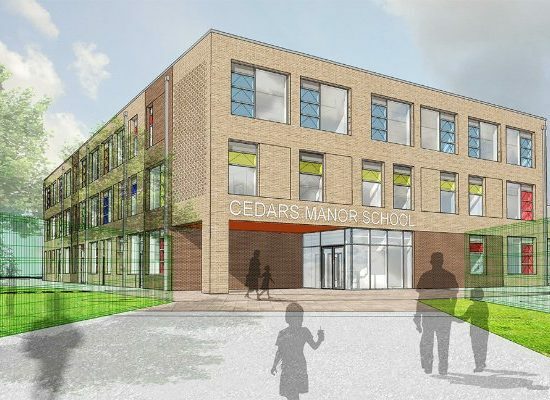 Cedars Manor School works began in June 2016 on their new school which is being rebuilt under the Government’s Priority Schools Building Programme (PSBP). The new school is located on the north side upper playground. The purpose built school will be part single and part 3 storey in design and will accommodate three forms of entry, whilst also serving the community. Was a pleasure to provide our skills and trade to this school, we hope it will be enjoyed by all students, teachers, parents and the community.